Offering you a complete choice of products which include Acid Dyes such as Acid Black Dyes, Acid Brown Dyes 165, Acid Red Dyes, Acid Brown Dyes, Acid Blue Dyes, Acid Violet Dyes and many more items. Finding use inleather dyestuffs, paper dyestuffs, textile dyestuffs, the Acid Black Dyes offered is of export quality can be ordered from us at minimum quantity of 500 Kilogram. The dyes find use in silk, wool, nylon, modified acrylic fibers as well as in acid and neutral dye baths and as non-caustic acid dyes, these are non-toxic, thus providing suitability for use in commercial and studio dyeing. 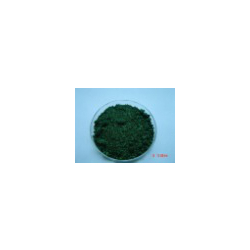 Used in combination with acids, it is also categorized under classes like milling/weak acid dyes, leveling acid/strong acid dye; neutral acid dyes. As water soluble anionic dyes, these Acid Red Dyes are available in minimum packaging of 500 kg and find use in meeting the dyeing requirements of Leather, Paper, Textile and other similar products. With choice of export packaging in 25/50 kgs HDPE drums with inner poly liner support, these are water soluble anionic dyes that are suited for fibers like nylon, modified acrylic fibers, silk, wool and others. Made from quality chemicals, these acid dyes are developed using quality chemicals and find suitability for high temperature purposes as well as application in textile fiber. Available in export quality packaging, Acid Brown Dyes offered is of Acid Dye variety with superior stability in different working conditions. Available in export quality packaging support, the dyes are suitable for use in Leather, Paper, Textile and is resistant to fading in light. Further, the dye is suited for use of nylon, silk, wool and other modified acrylic fibers keeping specific requirements of clients in mind. These acid dyes are also non-caustic & non-toxic and can be used commercially. For desired colors, these dyes require support of acids such as vinegar, acetic or sulphuric acid. 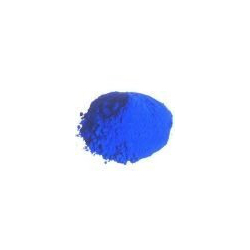 Acid Blue Dyes offered is of the Acid Dye category and finds use in meeting the dyeing requirements of Paint Dyestuffs, Leather Dyestuffs, Textile Dyestuffs. 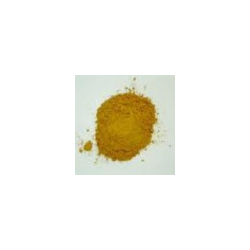 Available in minimum 500 Kilogram export quality packaging, these dyes are categorized under classes weak acid dyes, fast acid or neutral acid dyes or strong acid dyes and come with properties like balanced pH value, accurate composition, non-toxic nature and superior colorfastness in involved product dyeing applications.